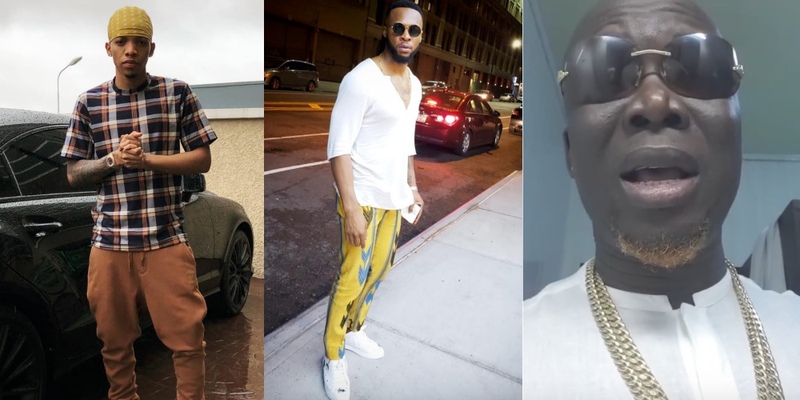 Nigerian comedian, Gordons has taken to social media to narrate how he narrowly escaped a plane crash today with two prominent Nigeria musicians, Tekno and Flavour on board heading to Ghana. According to the comedian he said they were halfway on their way to Ghana for the “Globacom Mega Music Show” this weekend when the pilot announced that the aircraft had developed some technical issues which meant they would have head back to Lagos to check it. The plane landed safely in Lagos and they later took another flight back to Ghana for their show.